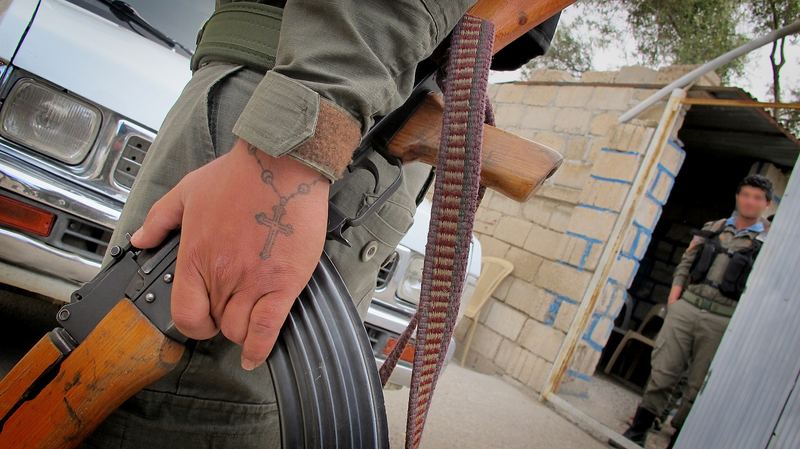 Many Kurds know the Ezidis as refugees, IDPs, even as devil worshippers – though mostly through biased media reports. Kawa wants to learn the truth about the people’s religion and daily life. In this ZLR episode Kawa goes to a Ezidi community in Lalesh, the main Yazidi temple complex in the KR. He meets a young man called Zaid, who shows Kawa various aspects of Ezidi life; from how they eat, to prayer in their temple, to who is protecting them from IS. Zaid and his family were on Mount Sinjar and along with others subjected to much horror and deprivation. 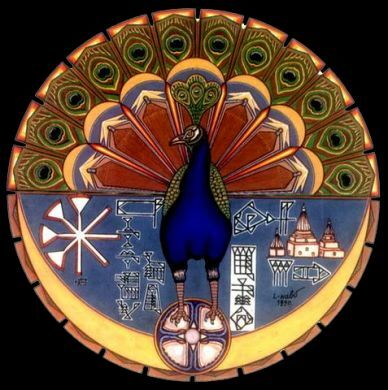 Who are the Ezidis? 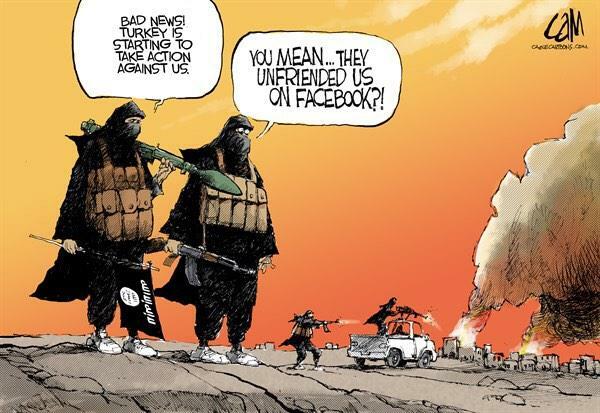 – Middle East Alliance. Never stop learning, people… never. Basic Lessons to understand Middle East. Must read! Advanced countries have long resolved the debate over the state and its system: The republics are republics, kingdoms are kingdoms, and change, when it happens, targets the rule, not the state or the system itself. But in the Arab countries, the nature of the “state” is still a matter of contention.Some wanted a “unity,” in which mainly the Levant countries that were created by the colonial powers would merge. Others wanted regionalism that is fortified with sectarianism. Between these two desires, some started justifying the colonial “interest” by finding fake historical justifications to consecrate the de facto states.There’s no historical state called Iraq, nor one called Syria, or Lebanon. Those words were used to describe locations, not national identities. Also, there was no state in the Arabian Peninsula, nor on the shores of the Gulf extending from Shatt al-Arab to the Strait of Hormuz, where three countries Kuwait, the UAE, Qatar were established, as well as Oman, which always had different features.Babylon is not today’s Iraq. The Hittites and the Assyrians did not have a “state” — in today’s sense of the word: a specific political entity — even though they had swept the whole Levant and expanded their empires by occupying other peoples’ lands.In the era before Islam, the Levant — specifically most of the so-called “Fertile Crescent,” i.e., Syria, Lebanon, Palestine and part of today’s Iraq — came under the rule of the Greeks, then the Romans, then the Byzantines. When Islam came and spread in the entire Arab region, the state of Islam under the Umayyad dynasty was an empire whose capital was Damascus. Then, with the Abbasid state, the capital became Baghdad. 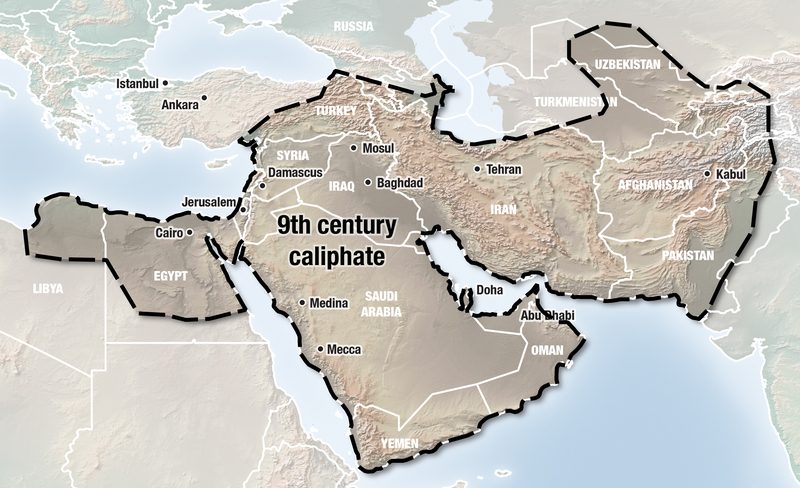 Then the caliphate withered away and was inherited by the Mamluks and the Seljuks, till the Ottoman dynasty came and built their empire under the Islamic banner and the Ottoman sultan.The “states” that we know in the Levant are less than a hundred years old. 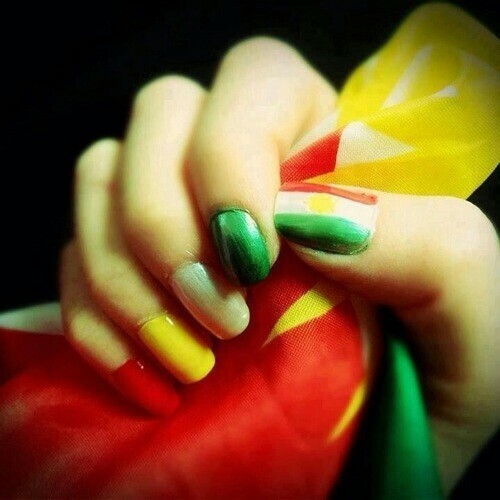 They were established by colonial powers and weren’t created, in their current borders, by the will of their people, but rather according to the interests of foreign countries that have dominated the region after the defeat of Turkey and Germany in World War I.